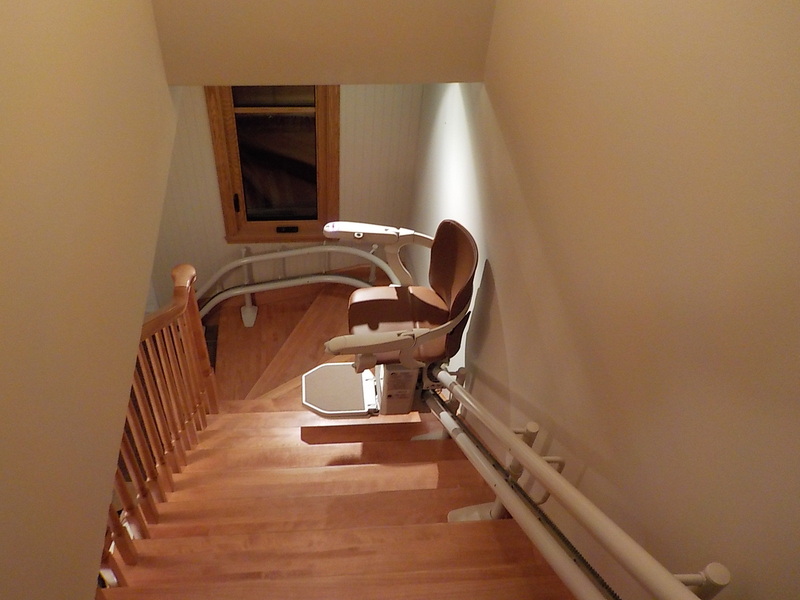 A stairlift can be installed on all types of staircases. 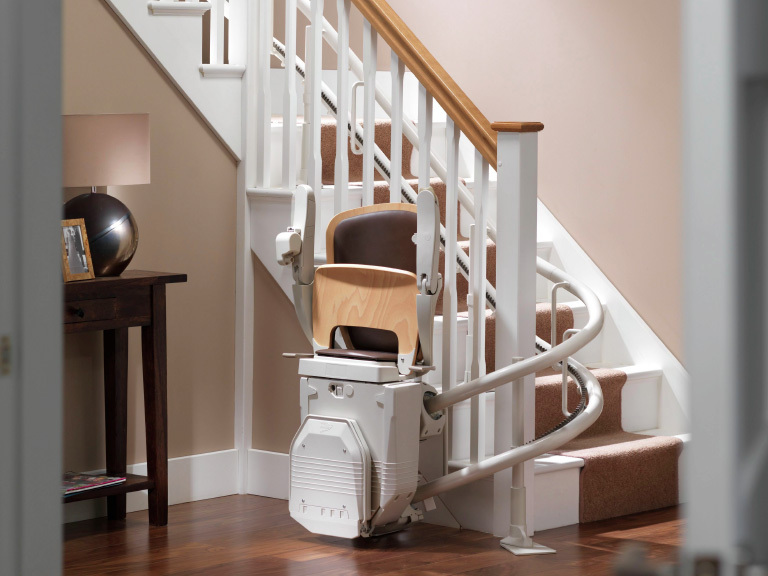 For staircases that are curved or very steep or that have special details, the lift chair is custom built. 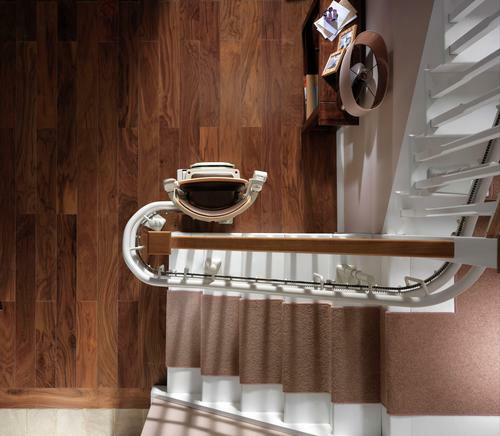 Our team reproduces your staircase using sophisticated equipment on a 3D drawing. The experts then use this drawing to design a chair tailored perfectly to your needs. Highly variable. Contact us for your personnalized quotation. 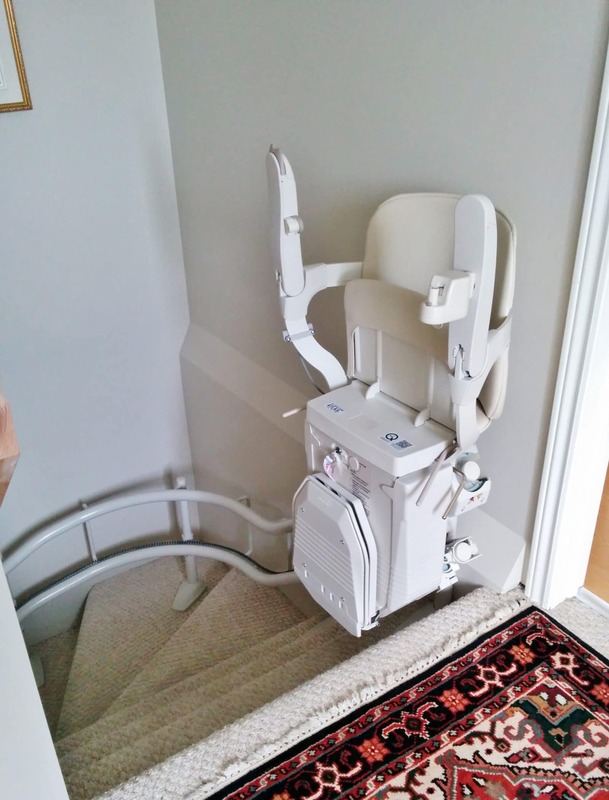 Process takes anywhere from 4 to 8 weeks, which includes taking photos, creating 3D drawings, testing the design, producing the chair and planning out the installation.